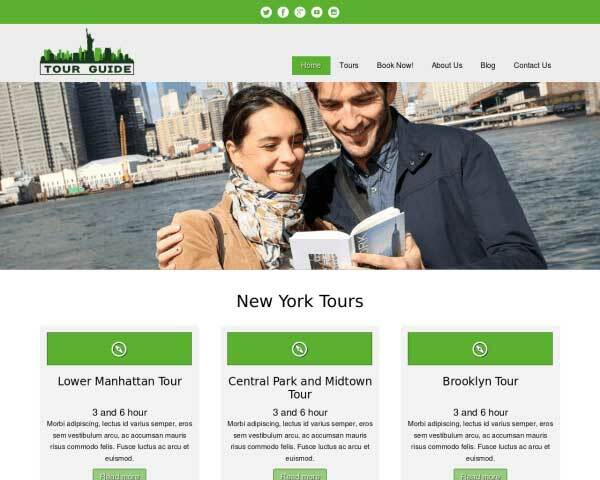 Designed specifically for tour companies, the Tour Guide WordPress template is just right for your travel service. 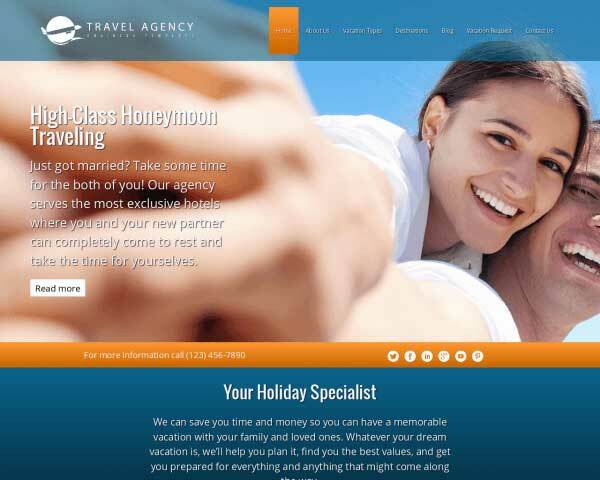 The visually appealing theme makes it drop-dead easy to build an online presence and grow your tourism business. Simply replace the placeholder content with your text and images and you're off to the races! 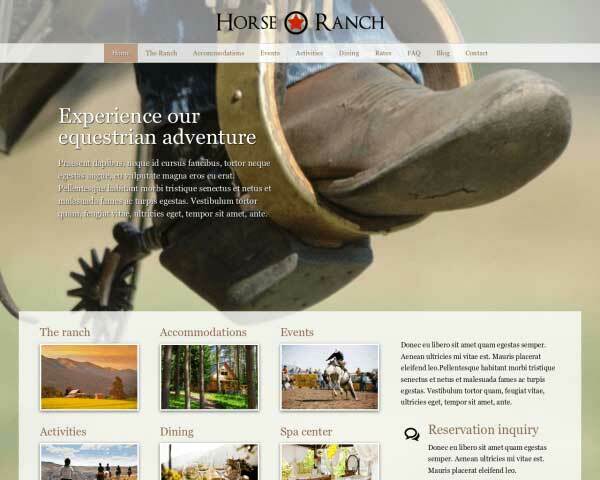 Looking for a way to present your tour guide or travel agency, on the web? 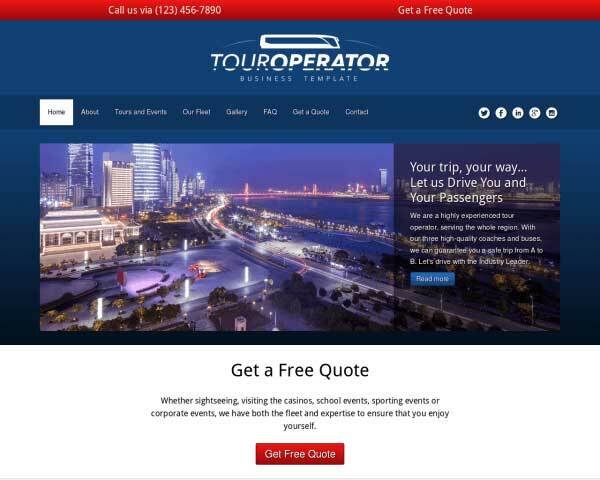 The Tour Guide WordPress theme is the perfect online home for your travel business. 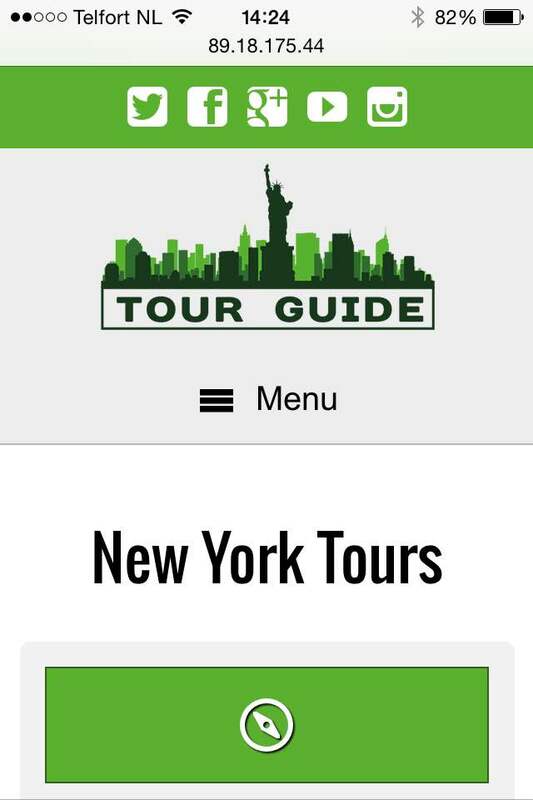 This aesthetically pleasing theme offers everything that you need to put your tour guide service on the map! 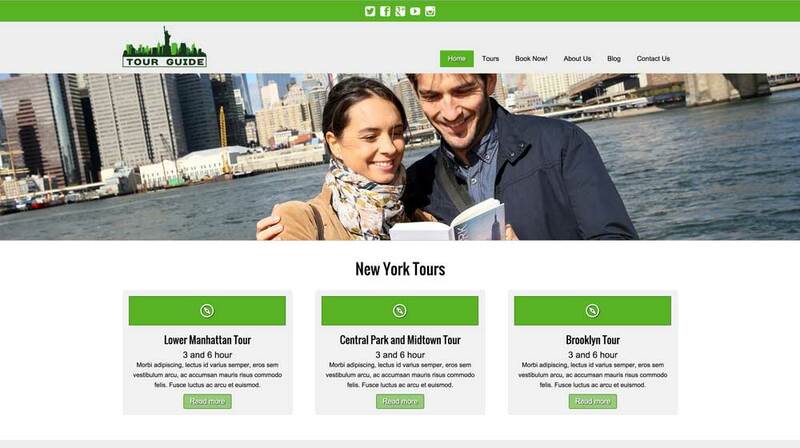 The theme comes ready, out of the box, with city tour pages, a built-in booking form, testimonials, trust icons and all of the other features that your customers look for in a tour provider's website! See for yourself by visiting the demo! 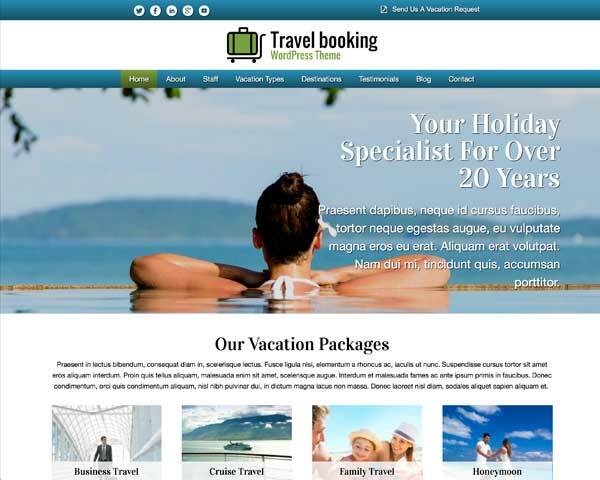 One of the main assets of the Tour Guide WordPress Theme has to be its online appointment booking form. You can change the fields as needed and greatly enhance your online business. The WordPress template comes with both a page for detailed directions as well as feature-rich contact page with Google map, route planner and a handy contact form. 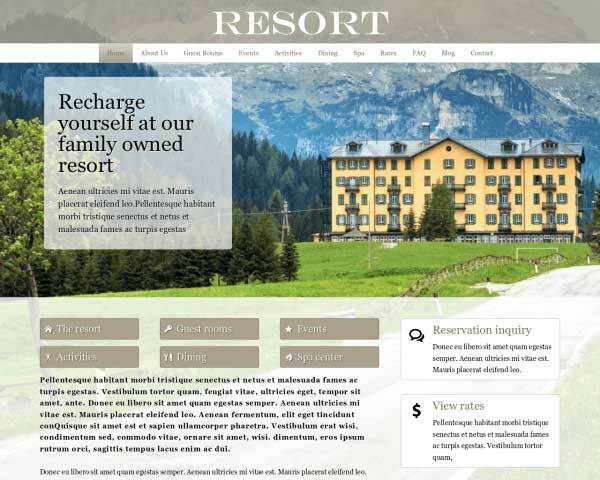 The Tour Guide WordPress Theme includes individual pages already set up for you to go into detail about each of the services your business has to offer to pique the interest of future clients. If you're in charge of creating the website for your business but have little time or web design skills, our Tour Guide WordPress Theme will help you get a comprehensive website online fast! It's WordPress, so a classic blog is included. Still very much a staple of online marketing the blog can both be used to write informative articles and boost your rankings. 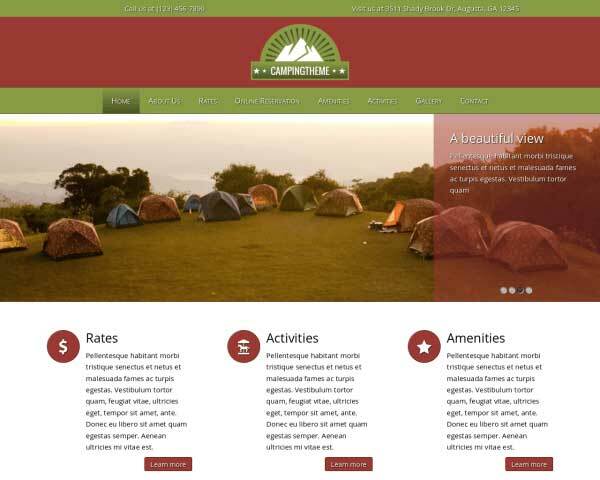 Call to actions are very important aspects of any site including this Tour Guide WordPress Theme. We've made sure that the call to actions can be configured directly using the front end editor. Right on the homepage is an easily editable services overview. Each service is linked to an individual page where you're able to give more details about the specifics. 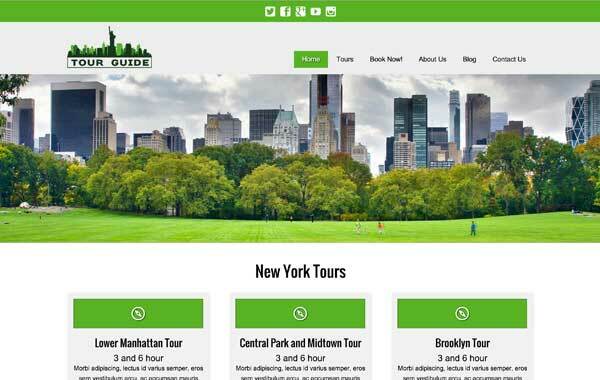 The Tour Guide WordPress Theme is beautifully designed with rich features, a clean layout and an eye-catching color scheme. With your own photos and text your website will be up and running in no time. With a dedicated page for testimonials you can let your clients do some online marketing for you. It's a great way to gain trust and show authority. Convey trust through various partner and association affiliations. A dedicated building block easily injects the necessary icons. 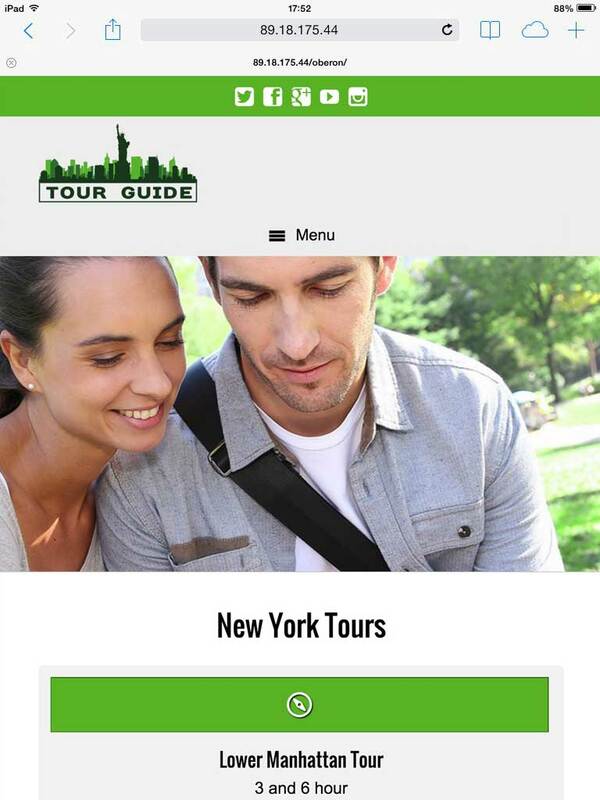 Tourists and travellers whose mobile devices land on your website will be in luck - assuming that you have the Tour Guide WordPress template. That's because this theme allows your visitors to enjoy all of the colorful imagery and functionality, on their smart phones and mobile devices, that the desktop version of your site offers. Plus, with the Tour Guide theme, there's no need to add complex code or large plugins because this theme already does the heavy lifting for you! 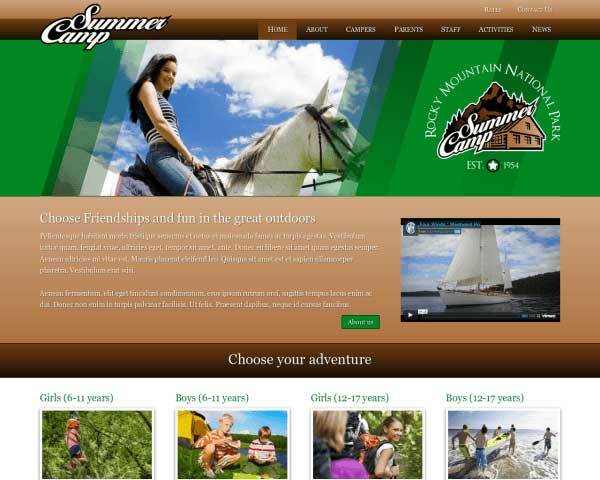 For a tour website that looks great from any screen, choose the Tour Guide Wordpress theme.